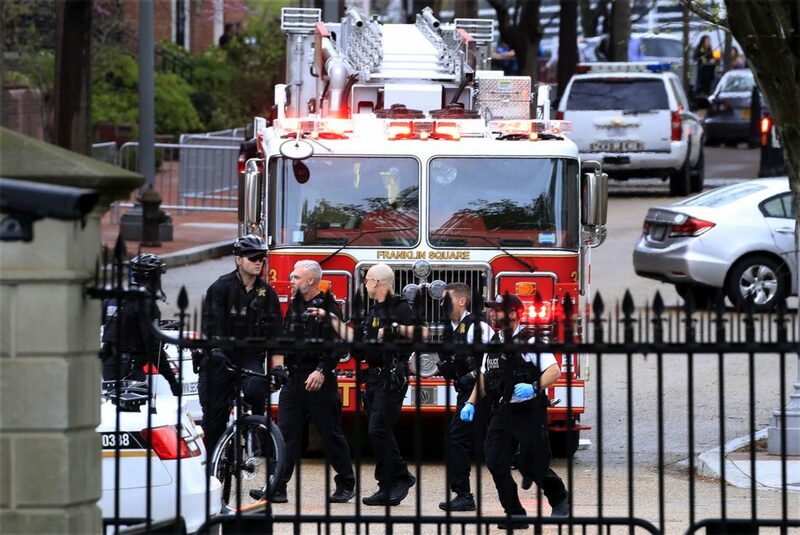 (Washington, DC) — Reports say someone tried to set himself on fire in front of the White House this afternoon. Social media images show Capitol police carrying the man away from the scene. 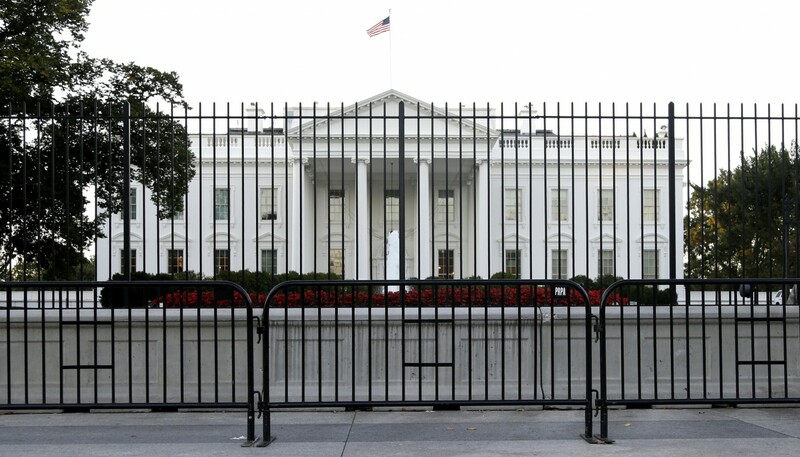 The Secret Service isn’t letting anyone onto Pennsylvania Ave. There also may be a suspicious package.